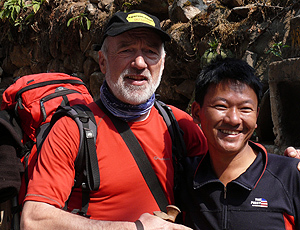 Nepal Trekking with Nepal Wilderness a wonderful experience well organized, reliable and conscientious. Himal and his team guarantee fascinating days in a charming mountain world individually planned and with excellent guides. We are happy to assist you in the planning of a trip to Nepal and are pleased to provide you with information, pictures, and videos. Tom.